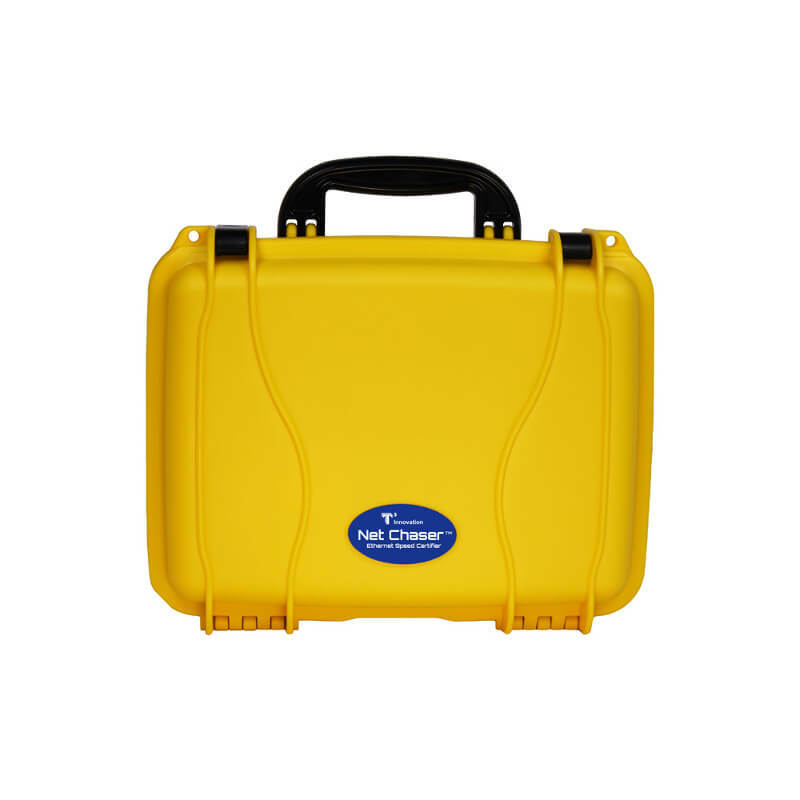 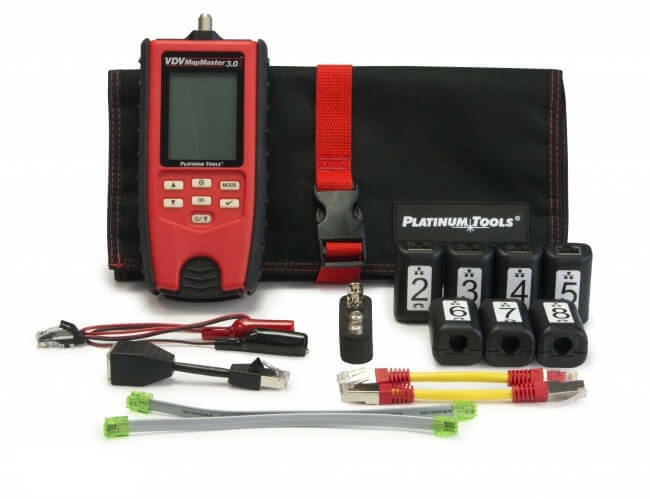 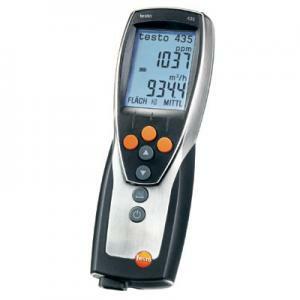 Find out more about Testo 310, 320, 330, and Testo 330i combustion analyzers. 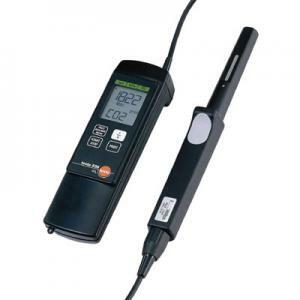 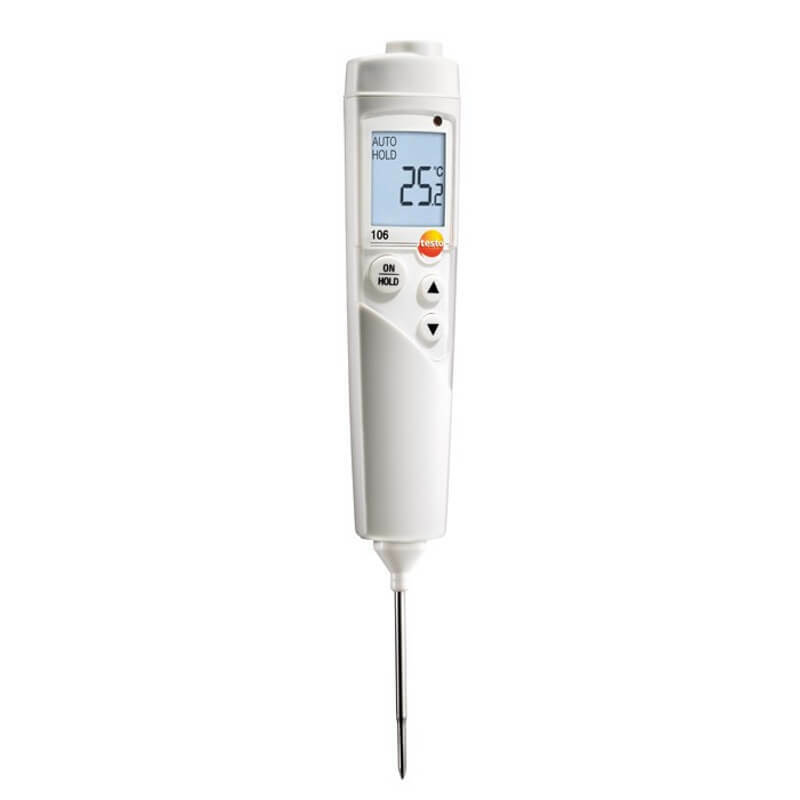 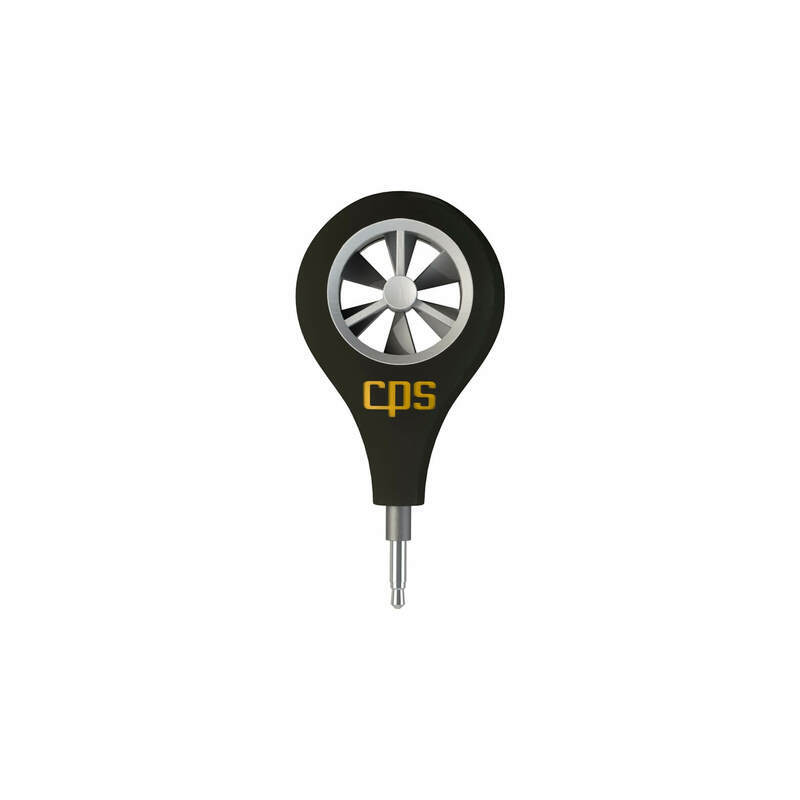 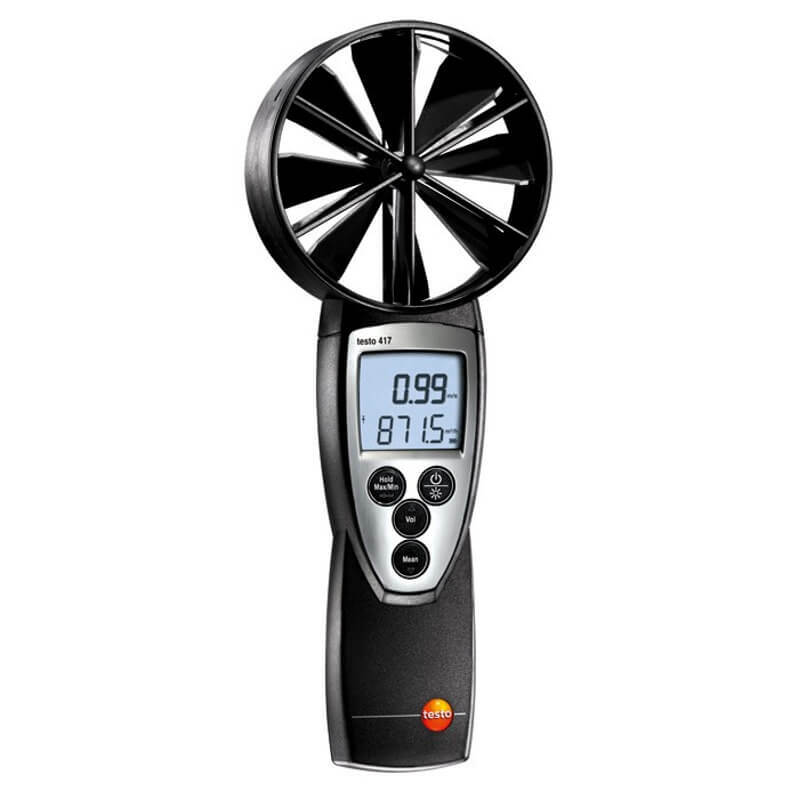 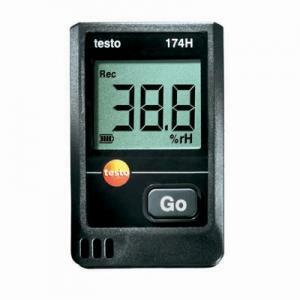 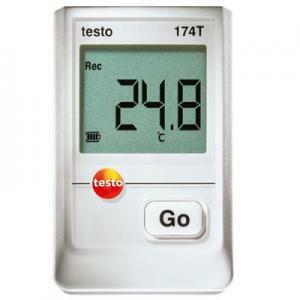 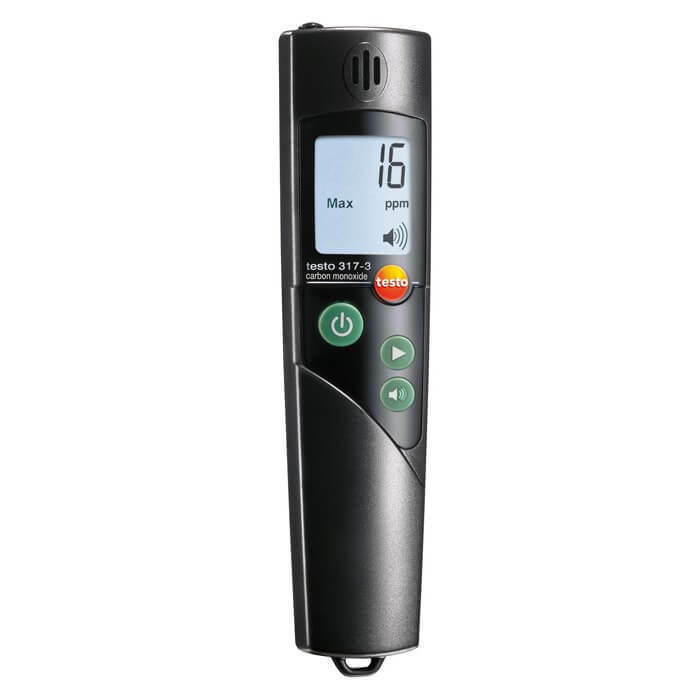 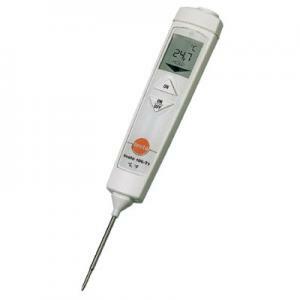 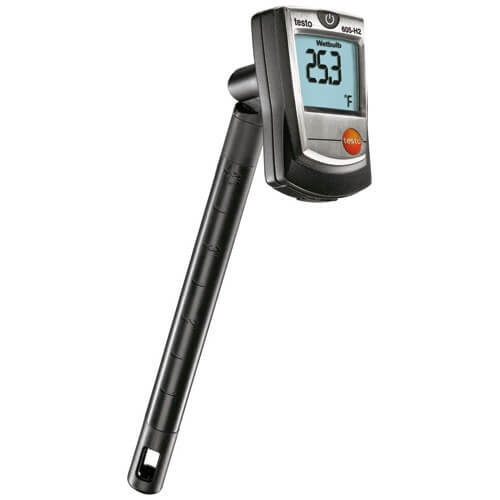 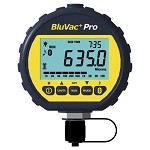 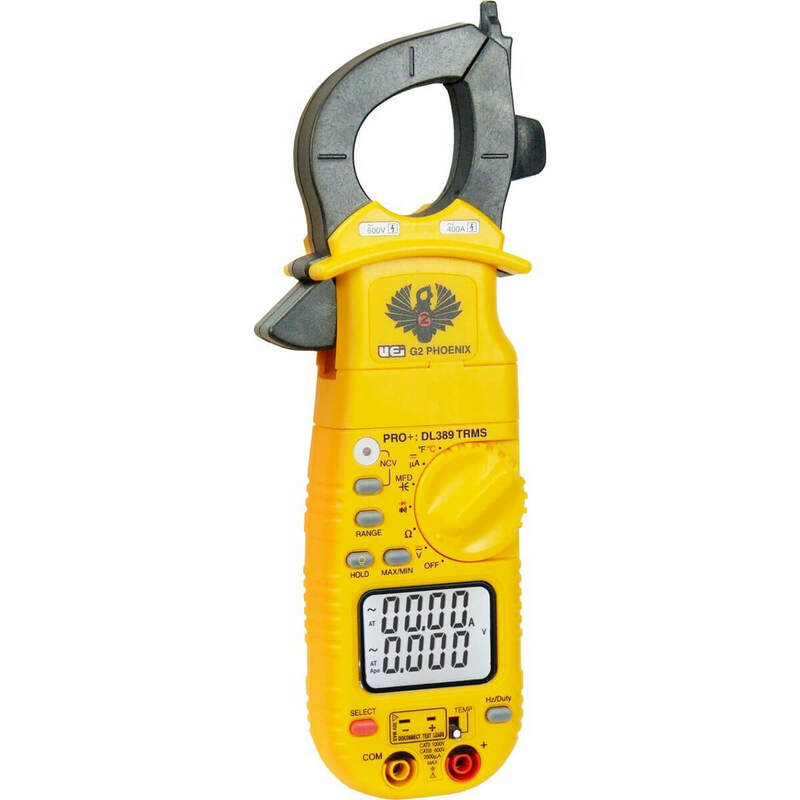 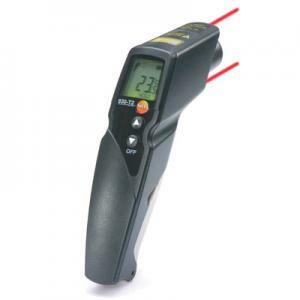 Testo - Measuring instruments for Heating, Ventilation, Air Conditioning, and Refrigeration. 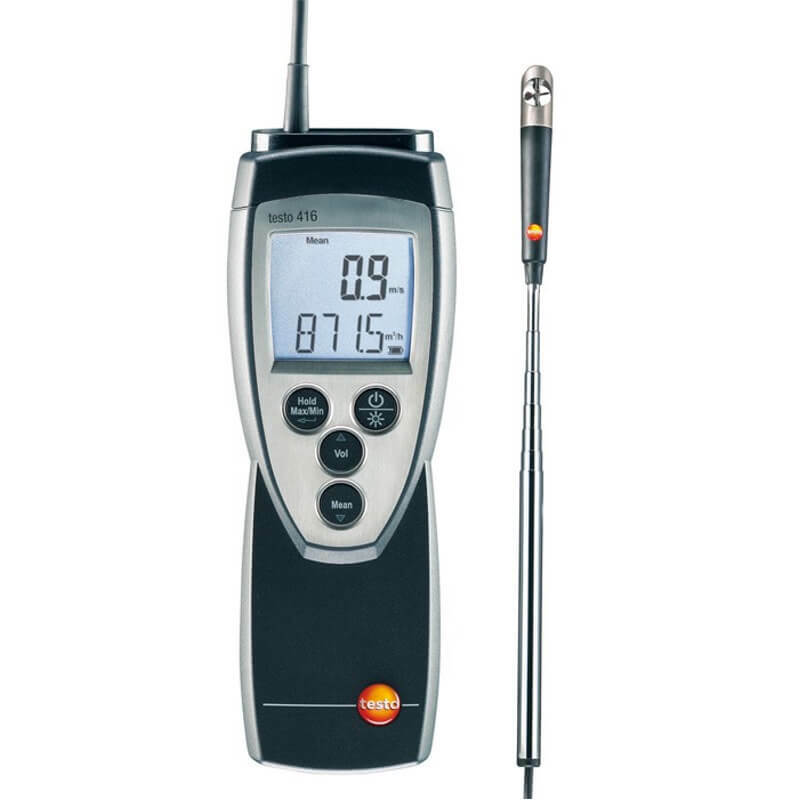 The Top 5 Reasons to choose Testo Combustion Analyzers: 1) Accurate measurements with integrated NOx filters 2) Industry leading CO sensor protection 3) Exceptional moisture and water control 4) Continous temperature compensation 5) Superior sampling hose.